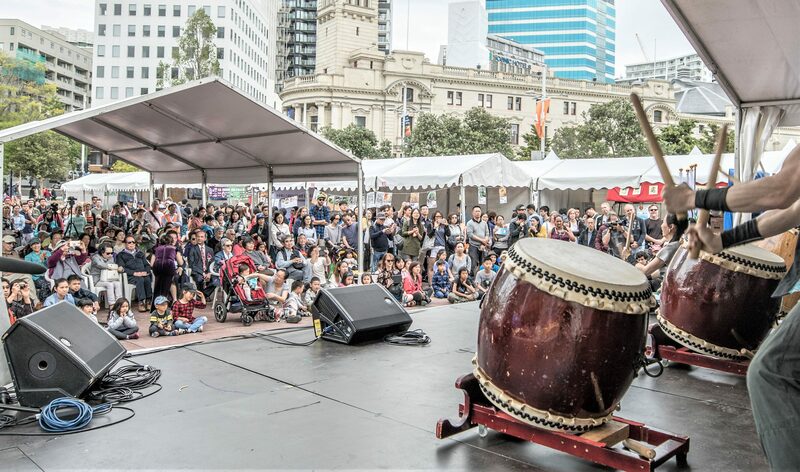 The New Zealand Taiwan Day is a 2-days event designed to celebrate and publicize Taiwanese culture, to be held at Auckland. 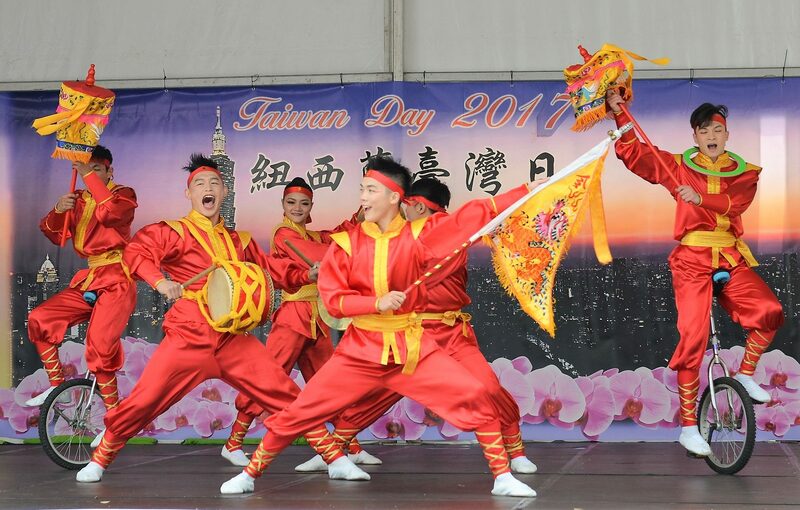 This event is expected to attract approximately 20,000 people of all ages and cultural backgrounds from local communities and overseas. 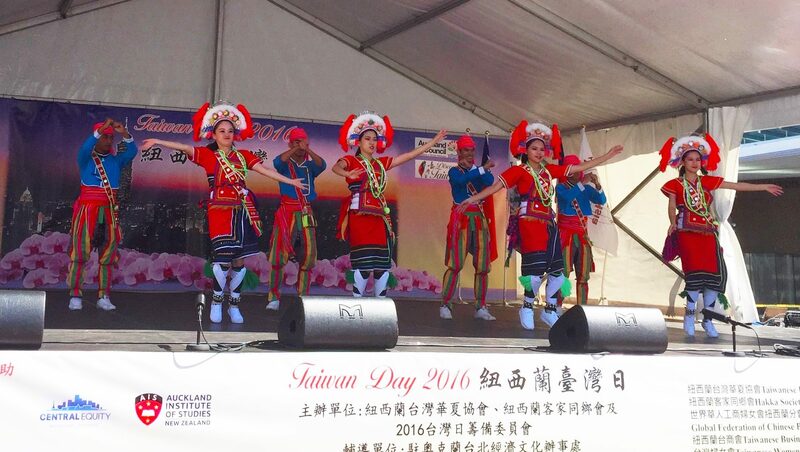 As one of the major cultural festivals in Auckland, the New Zealand Taiwan Day provides an opportunity to experience multicultural performances, food, music, folk dance, crafts, indigenous culture and children’s games from Taiwan and local communities. Most importantly, this event provides the opportunity for people of different communities in New Zealand to get together for fun, flavours, and friendship.